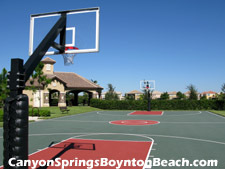 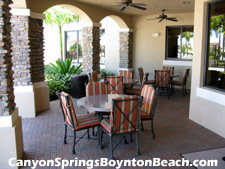 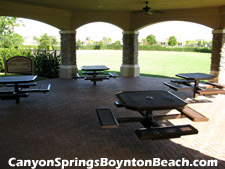 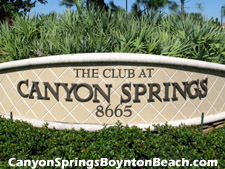 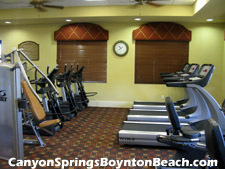 Within the Canyon Springs clubhouse there is a fully-equipped fitness center that has top of the line equipment, including: treadmills, exercise bikes and weight training stations. 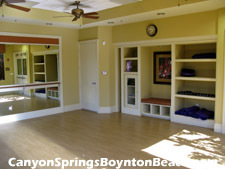 There is also a seperate aerobics studio and locker rooms. 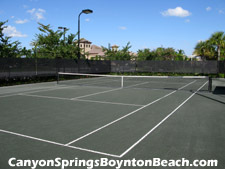 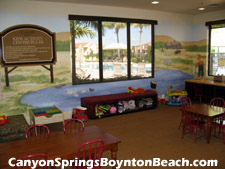 In addition there is a children’s activity center, as well as a large multi-purpose social hall for social events.